Long months have passed since Siris and the God King, enemies betrayed together, were left to rot in the prison at the Vault of Tears. 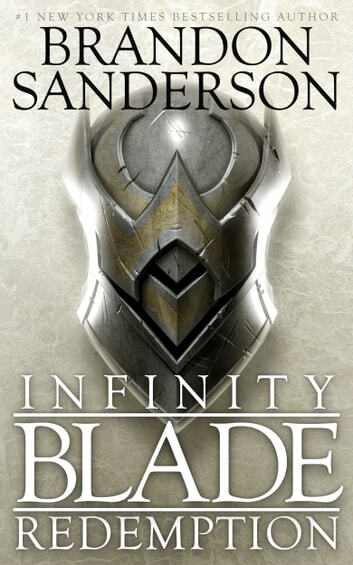 Their true enemy -- the Worker of Secrets, creator of the Infinity Blade itself -- now reigns. I wish Brandon could Clone himself so his books came out faster. Ready for the next book in a couple of his series! Great for kids my son loved it! 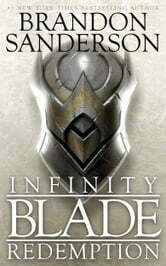 I have come to realy enjoy brandons works from the time he finished the WOT books to all the others that he has written, the infinity blade novelas are no different i find his books excelent, i hope there is another infinity blade installment on the way. This book....is one of the best ive read and believe if you could, make another. Better than the first but wouldn't read a number 3.